The word thin is something that we would like to hear in reference to our body, but never to our hair. But it’s never too late to save your strand when you notice that you’ve been shedding more than usual lately. Know what causes your hair to fall out through this article, so that you can start improving its health and bring back its original volume. Regularly sporting tight hairstyles like braids and ponytails is what usually puts excessive strain on the hair follicles, which leads to irreparable hair damage. Singapore hair experts said that tight hairstyles usually causes traction alopecia, a non-reversible hair loss caused by tight hairstyles. 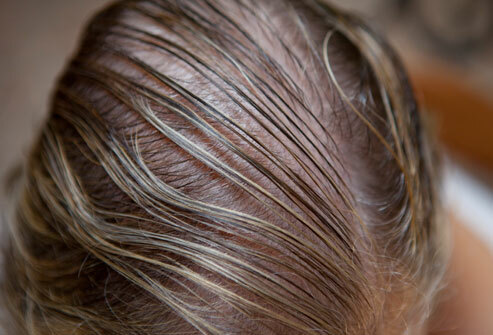 Prevent this by loosening up your hairstyle, or wearing your locks down more often. 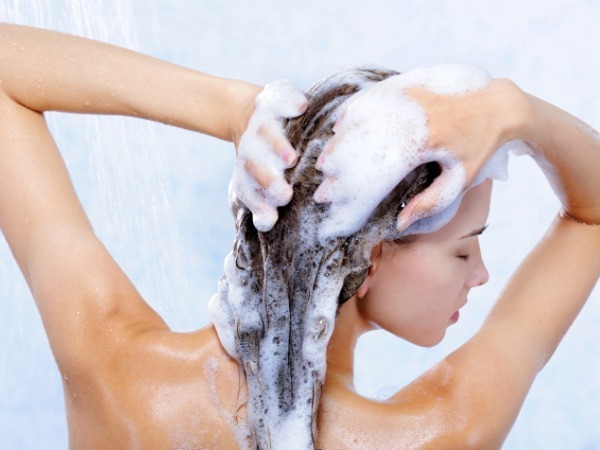 Going straight for a hot shower is another habit that might be thinning your hair out. Being exposed to too much heat dries out the hair, causing it to become more brittle and snap. Other than that, hot showers also strip out the hair’s natural oils, leading to hair fall and damage. Your skin isn’t the only thing that can be damaged by the sun’s UV rays, since your hair is at risk too. Prolonged sun exposure is what weakens the hair and causes hair loss, so protect your strands by covering it up with a hair scarf or a hat every time you go out in the sun. Not shampooing and washing your hair often also weaken the hair. This happens because the build-up of products and dead skin cells clog the follicles, making it difficult for your new hair to grow. Apart from your waistline, excessive dieting also thins out your hair. Just like any part of our body, our hair also needs nourishment and starving it will cause it to fall off. Singapore health professionals even said that anorexic people often suffer hair loss. Applying long lasting and strong gels and hair sprays often make hair stiff, making it more prone to breakage. Aside from making the hair stiff, excessive usage of these products also dries out the hair. To prevent this from happening, avoid using products that makes your hair gluey and stiff. Drying your hair the regular way will only flatten your hair and make it look thinner than it really is. To avoid damage and give your hair more volume, flip your head upside down then blow dry it. If you have a rather itchy scalp, try putting a few drops of tea tree oil in your shampoo as you shower. 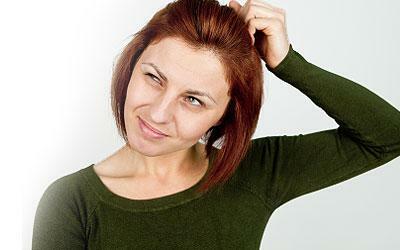 Avoid scratching your head frequently as it will damage your hair follicle, leading to hair loss. If the itching still persists despite trying some treatment, do yourself a favour and visit your doctor.